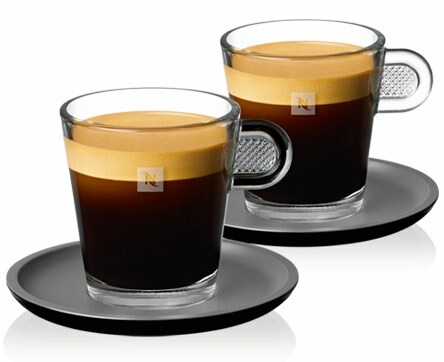 The perfect shot of Espresso starts with the perfect coffee grind. 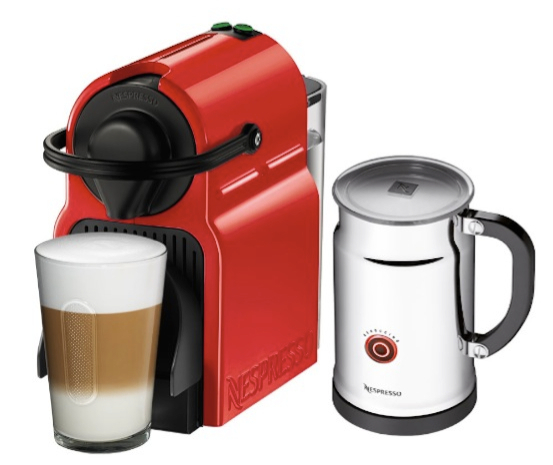 If there’s one thing you shouldn’t skimp on, it is the coffee grinder. 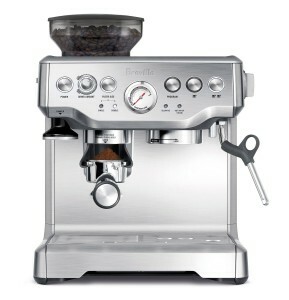 And one of the best coffee grinders to invest in has to be a conical burr grinder. 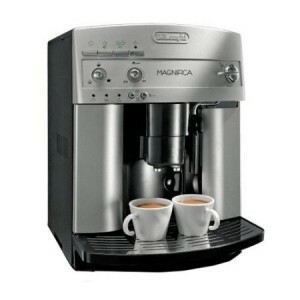 Why Is a Conical Burr Grinder The Best? It has to do with how it works. A conical blade is slower than a flat grinder blade, this results in less heat transfer to the beans, which means, more flavor is preserved. 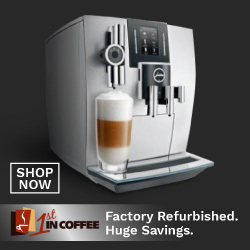 So when you brew that freshly ground coffee, you know you’ll be getting full blast of flavor! 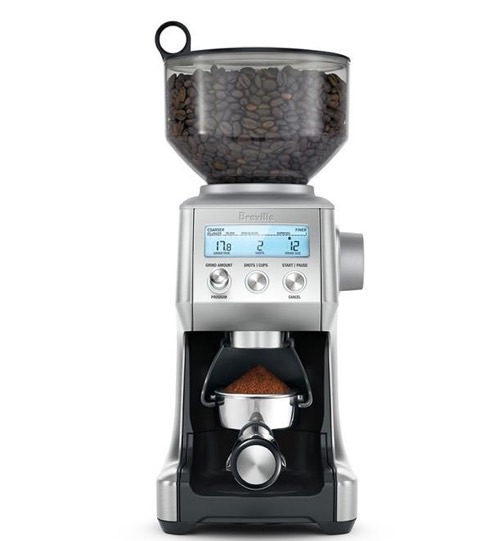 Also, a conical burr grinder gives you consistent grind every time. Where a blade grinder creates a very inconsistent grind. 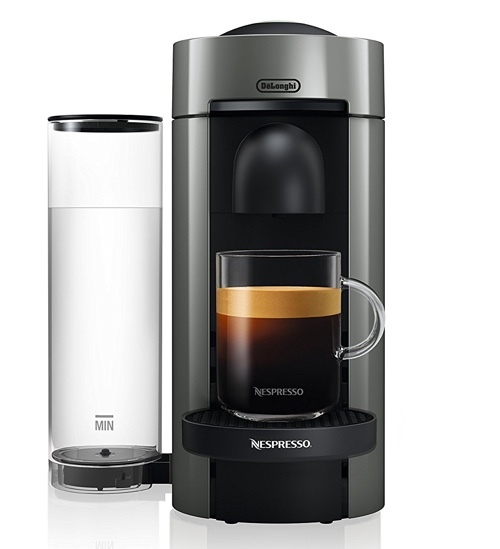 Whether you’re grinding coffee for espresso, drip or french press, this grinder has 25 grind settings that guarantee the perfect grind of coffee for your preferred brew method. 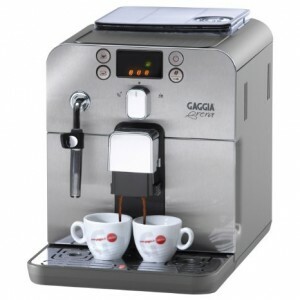 With its clear blacklit LCD display, you can read and easily set the grind settings, number of shots or cups you’re preparing as well as other customization settings. 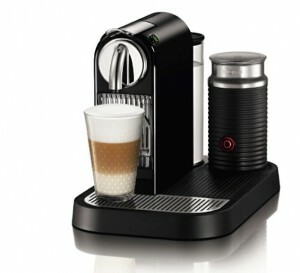 The grinder will automatically dose and grind the coffee according to your custom settings. 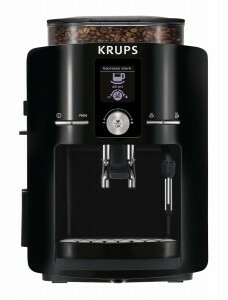 The coffee is grind directly into a storage unit with special air-tight locking system. 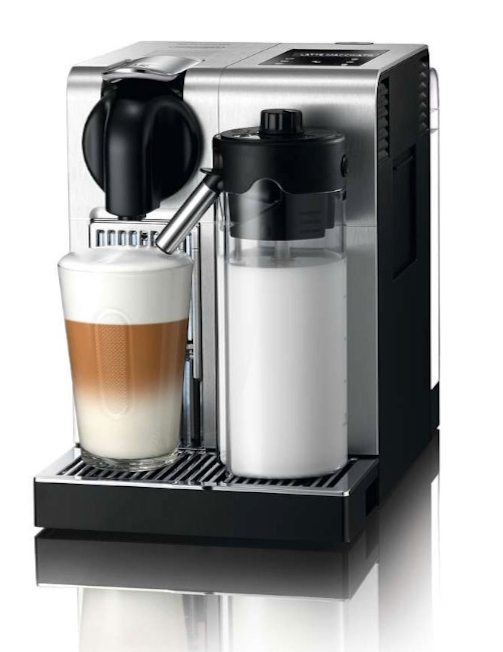 It also includes a portafilter accessory that will allow you to have the coffee ground pour directly into your espresso machine’s portafilter. 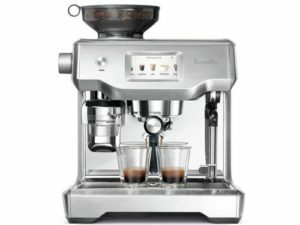 Click here to read more about the Breville Smart Coffee Grinder, read customer reviews and buy it. 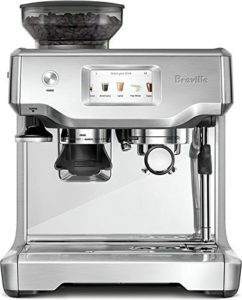 UPDATE: The Breville Smart Grinder has been updated to a newer version, the Breville Smart Grinder Pro. More grind settings: choose from 60 grind settings for a more precise grind. Stainless steel conical burr grinders. Electronic timer that allows you to set the time in 0.2 second increments. 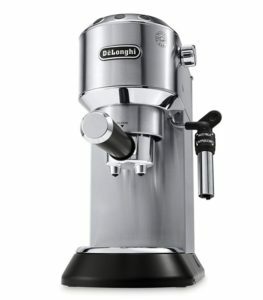 Grind directly into a portafilter using the included holder. Bean hopper capacity: 16 oz. 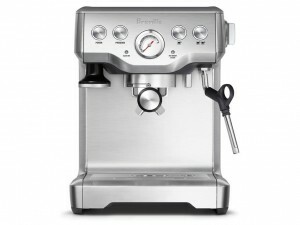 Click here to learn more about Breville Smart Grinder Pro, read the customer reviews and buy it. What’s The Difference Between Breville Smart Grinder vs. Smart Grinder Pro? 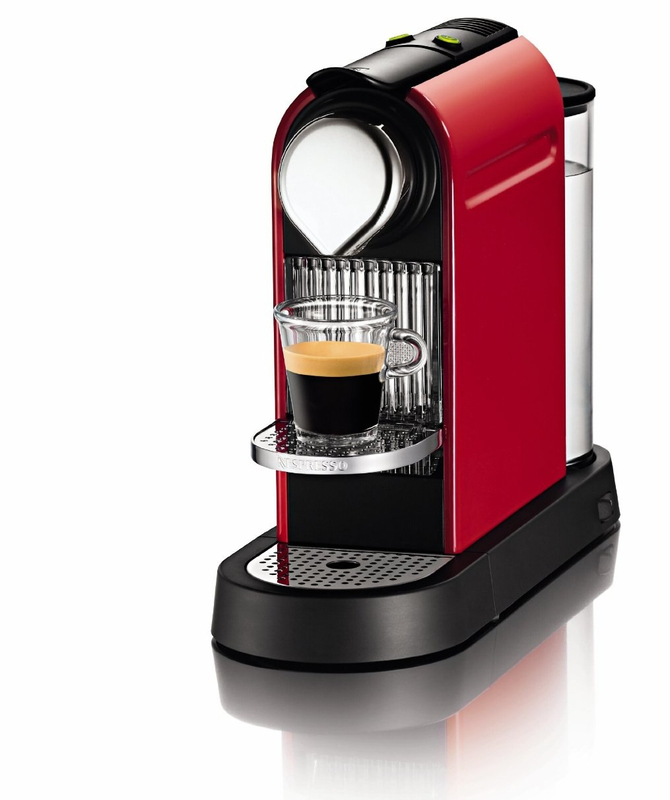 It has more grinder settings… 6o settings in comparison to the previous 25 settings on the Smart Grinder. It has a timer with 0.2 second increments. This allows you to really fine tune the time of your grind. 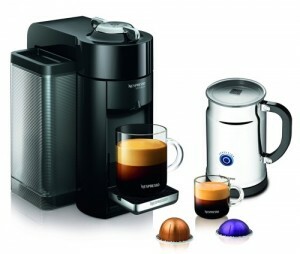 With Bodum’s electric conical burr grinder you’ll get 14 adjustable settings from coarse to fine. 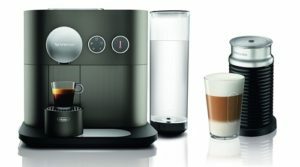 It features a timed grinding feature that lets you set your preferred time for the amount of coffee you want. 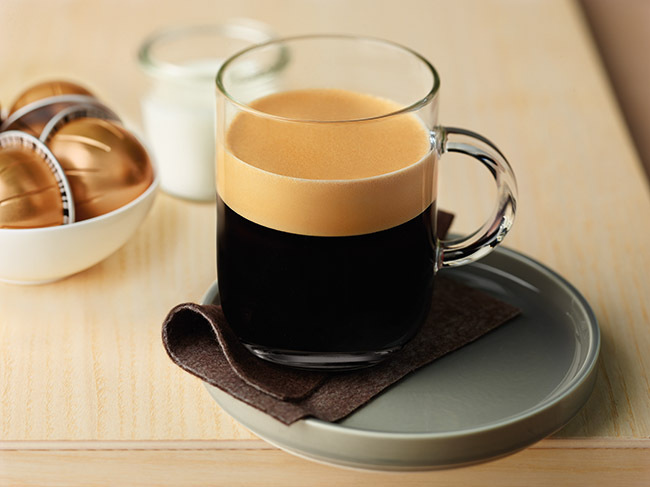 What sets this grinder from others, though, is its Borosilicate glass coffee catcher that noticeably reduces the coffee static which usually causes jumping coffee grounds. 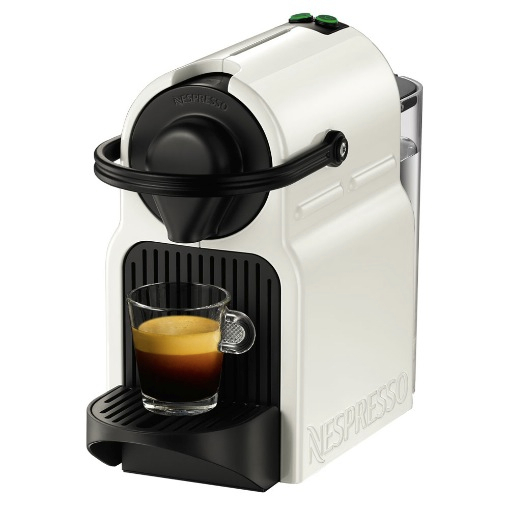 This grinder will guarantee you a mess-free area around your grinder, and very minimal to no coffee waste. 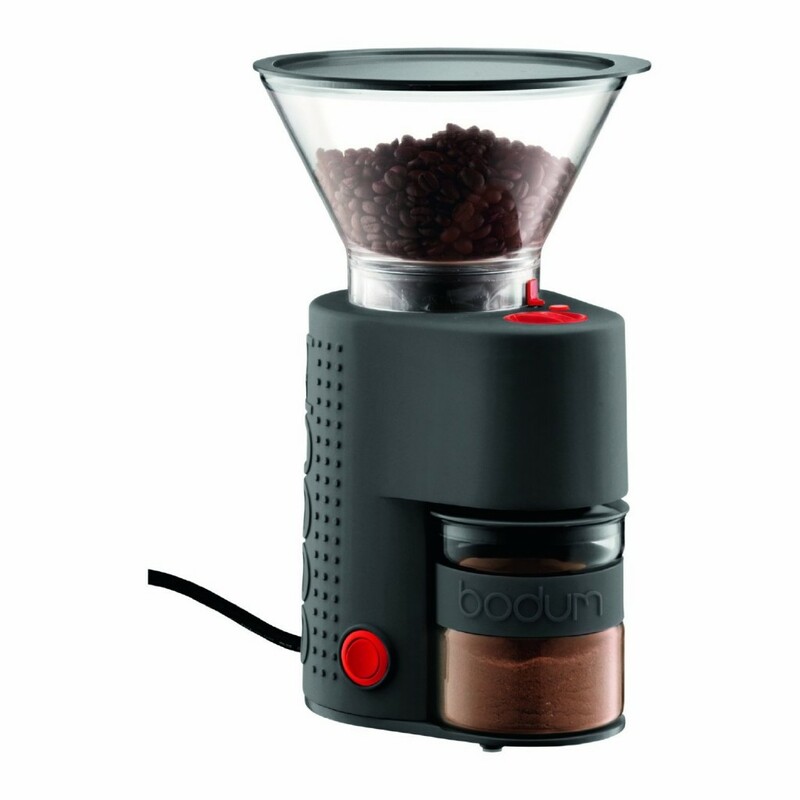 Click here to learn more about the Bodum Electric Conical burr grinder, read the customer reviews and buy it. 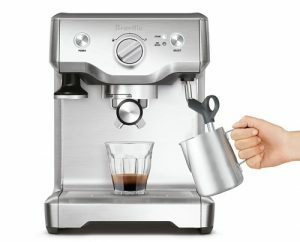 Baratza is a well known brand that specializes in creating professional grade burr grinders with the home user in mind. The Virtuoso features professional grade 40mm conical burrs that allow you to grind from finest fine to coarse. 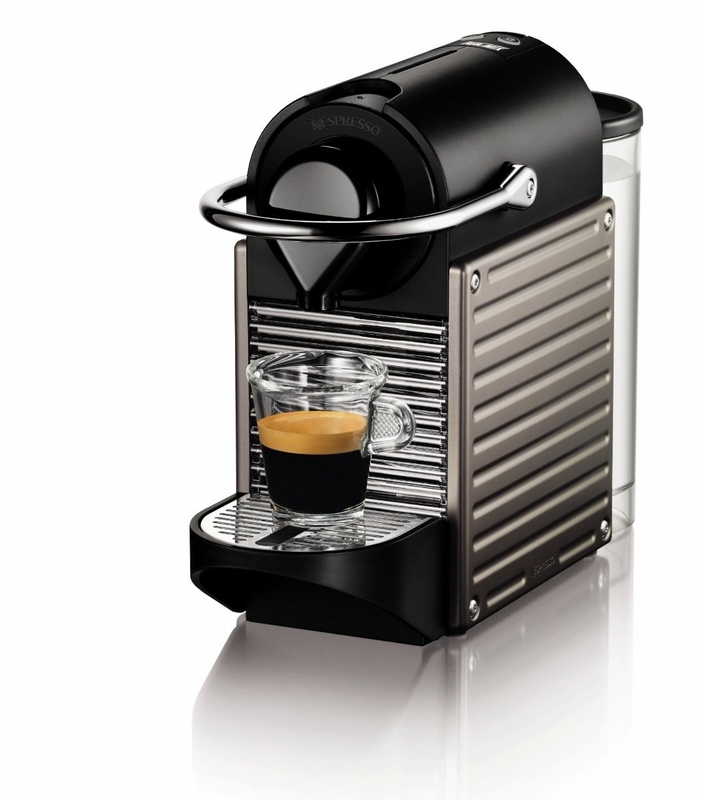 It features 40 grind settings from fine to coarse and has a 60-second timer. Its a great choice for grinding for any type of brewing method, really. 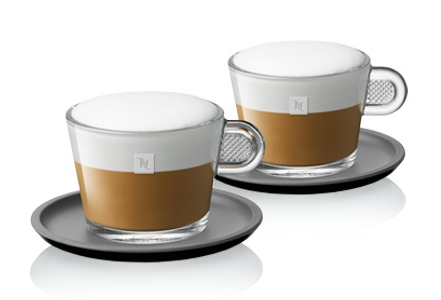 The bean hopper capacity is 8 oz, while the ground container is 5 oz capacity. 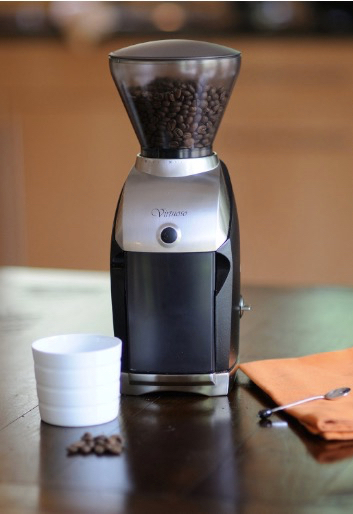 Click here to learn more about the Baratza Virtuoso, read the customer reviews and buy it. 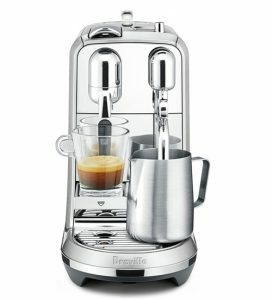 Breville Smart Grinder vs. Bodum Bistro: Which Should You Buy? 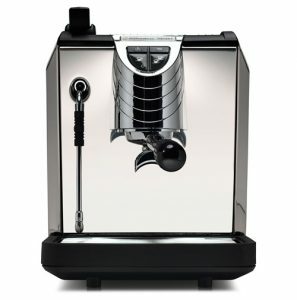 Custom grind adjustments, 25 settings. Backlit LCD that makes choosing the prefect settings easier. Built-in portafilter holder, if you’re grinding for espresso, you can grind directly into the portafilter. 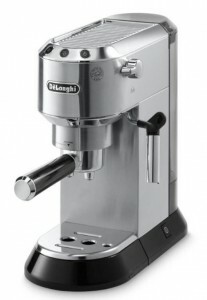 Overall better build quality with stainless steel housing. These extra features come with an extra price, of course. 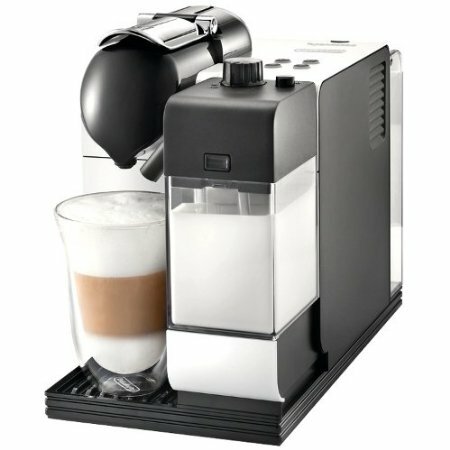 The Bodum Bistro is a great performing conical burr grinder and it’s budget friendly. 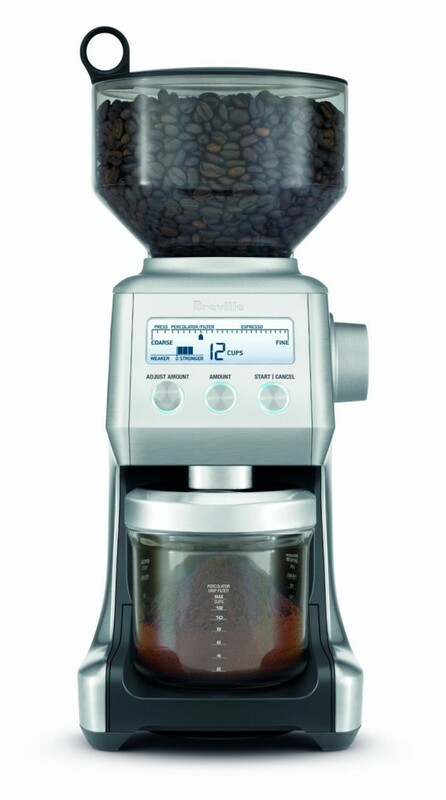 But the customization the Breville Smart Grinder can offer is absolutely worth the price.